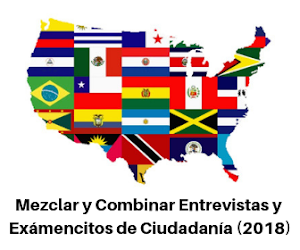 --I am so thankful for my students and fellow teachers! 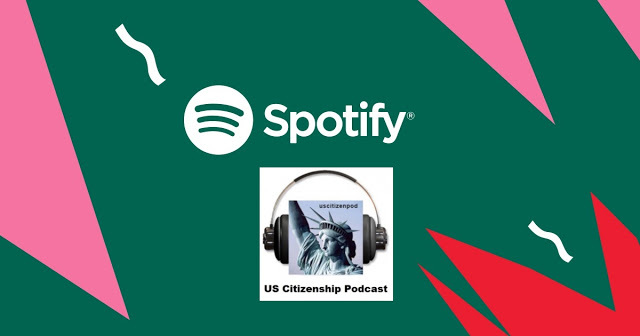 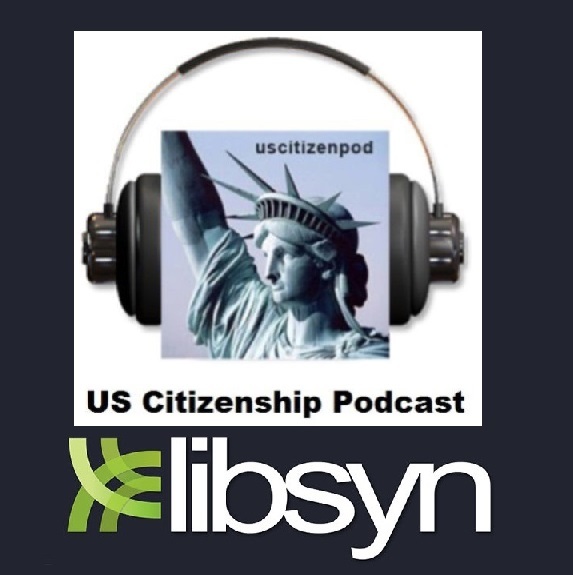 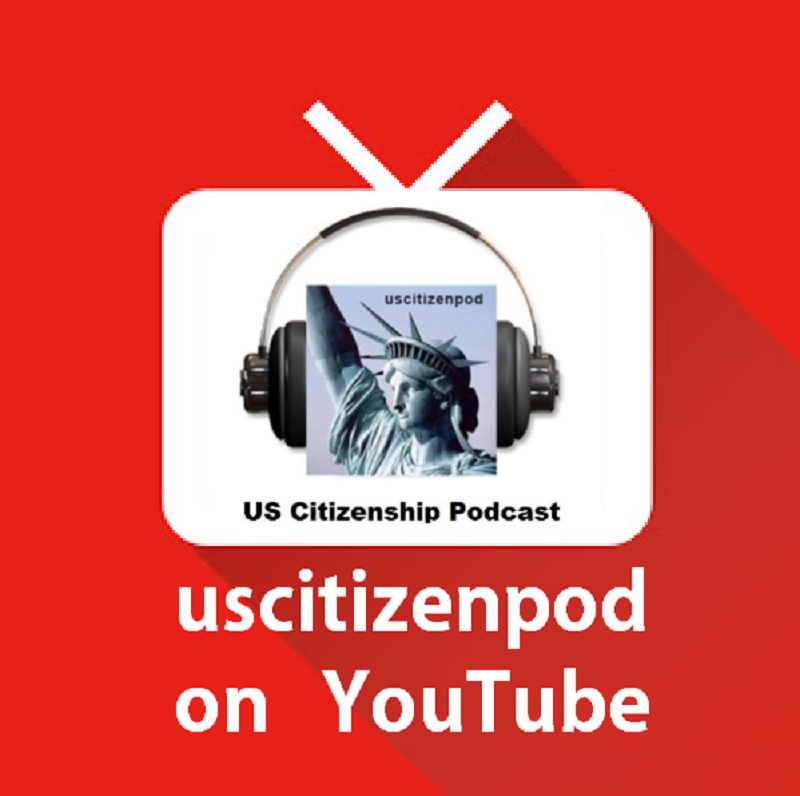 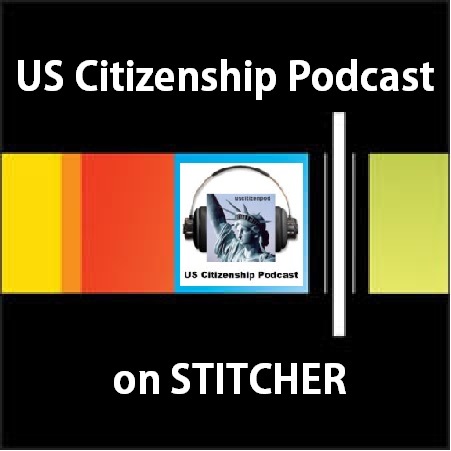 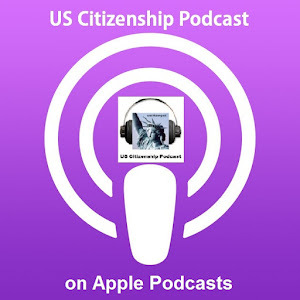 Happy Thanksgiving from US Citizenship Podcast! 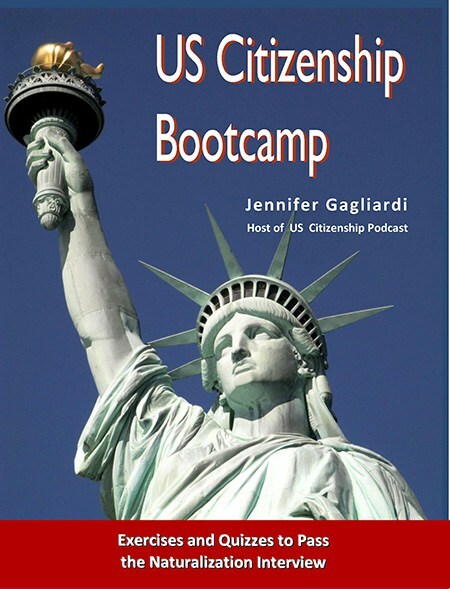 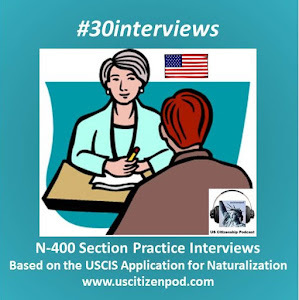 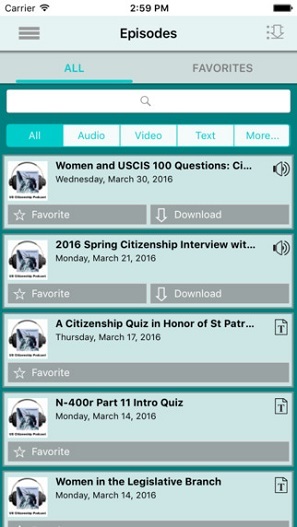 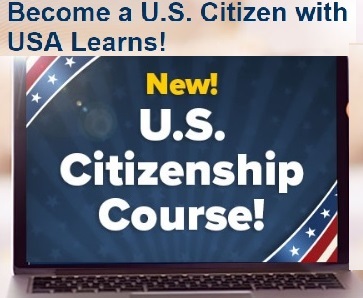 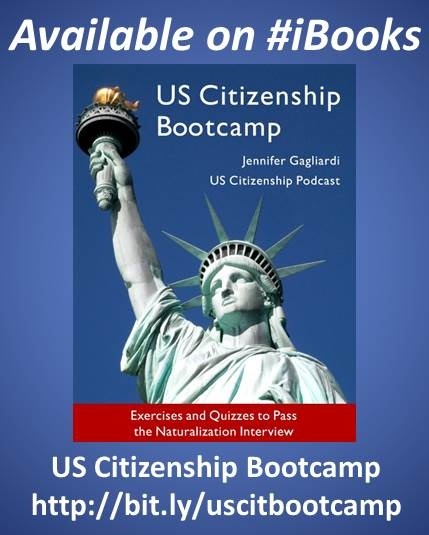 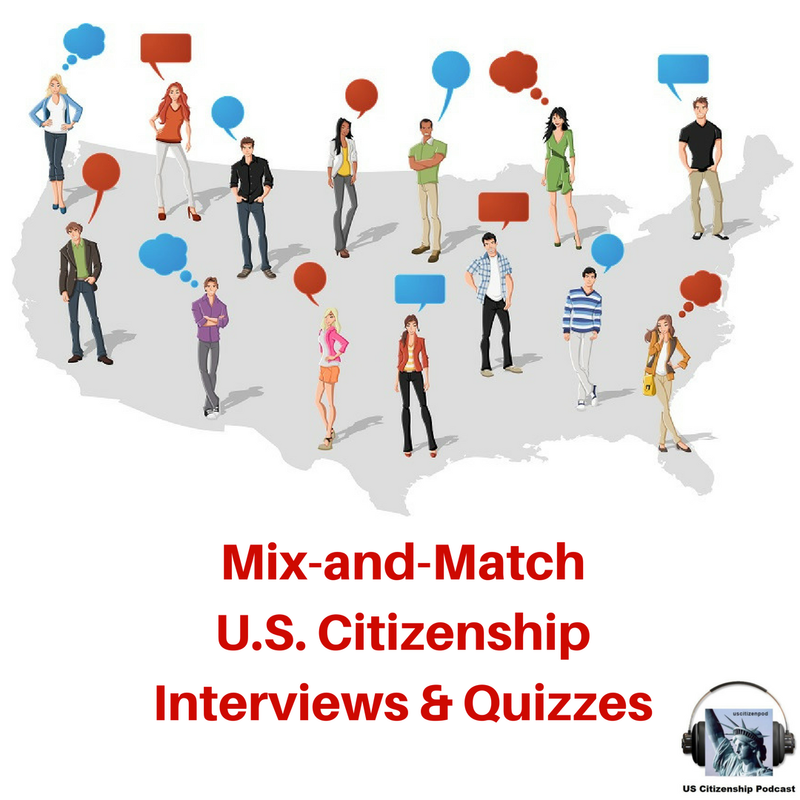 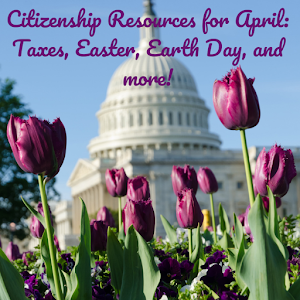 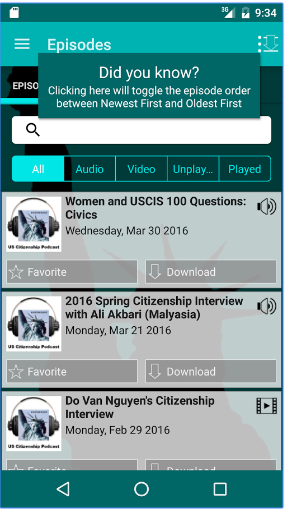 Practice the N-400 Citizenship Interview while learning more about the Native Americans, the first European colonists, the Pilgrims, and African slaves.